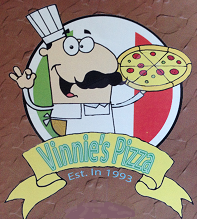 Vinnie's pizza in Malden,MA has been making pizza for over 23 years! 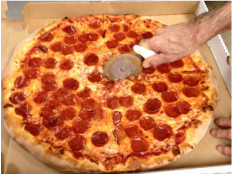 Proudly serving up our delicious thin crust Italian pizza. Everything we make is fresh and we only use the best ingredients. We are a family owned and operated business; we deliver all day 7 days a week to all of Malden and offer a wide variety of homemade items. may increase your risk of food born illnesses, especially if you have certain medical conditions.